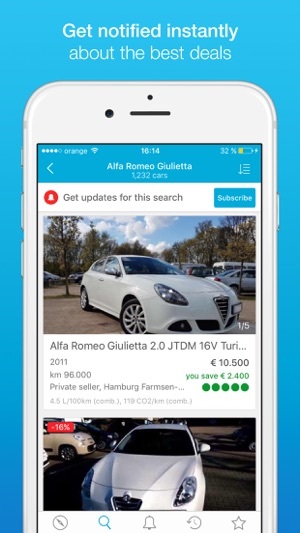 AutoUncle gathers, compares and evaluates more than 6 million used cars from more than 1.900 websites in Europe - including the largest used car portals and dealer websites. 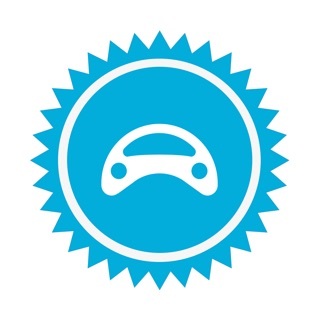 We create transparency and overview in the used car jungle and help you through the car search and car buying process. 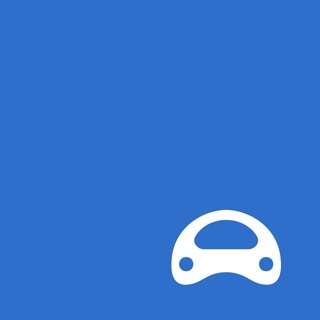 AutoUncle - Search for cars and find the best deal with AutoUncle’s price evaluation. 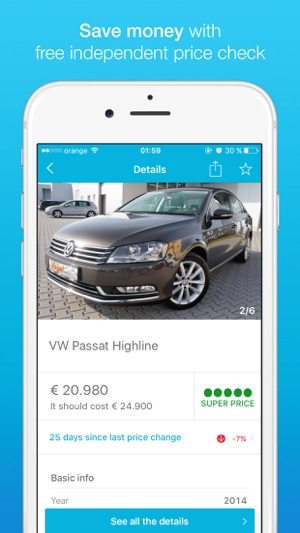 Every single car on AutoUncle gets a price evaluation, which helps you to quickly and easily find the best used car offer on the market. AutoUncle’s price evaluation has 5 categories: Super price, Good price, Fair price, A bit Pricey, and Expensive. Cars with “Fair price” rating are for sale at the current market price. “Super price” and “Good price” are cars where you can save money. “A bit pricey” and “expensive” rated cars are offers above market price and are offered too expensive in market comparisons. 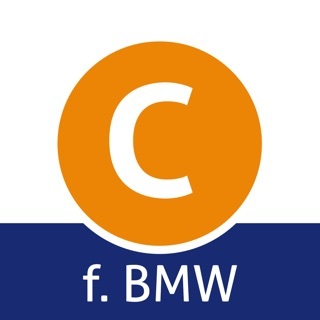 The price evaluation considers more than a 100 parameters and compares offers in the market to evaluate every car. 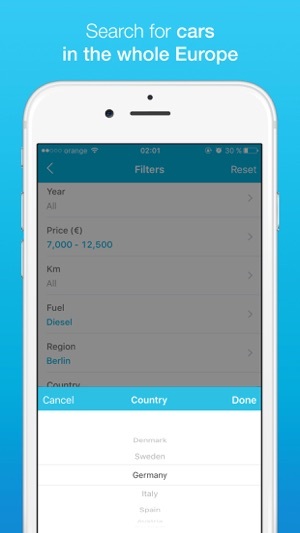 The algorithm, behind the price evaluation, is so accurate the Danish Ministry of Taxation (SKAT) is using it to determine the market value of imported cars. 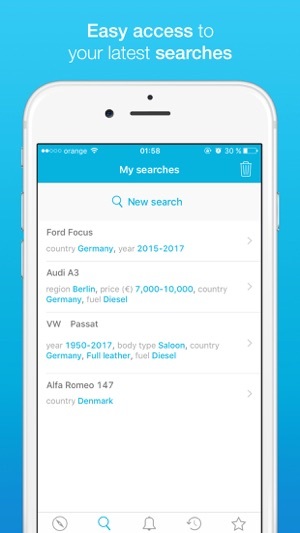 Good luck with your car search! 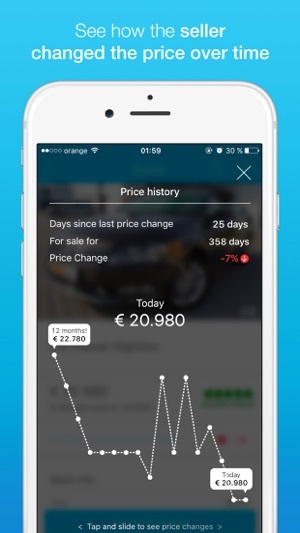 AutoUncle - Your independent price-check for used cars.